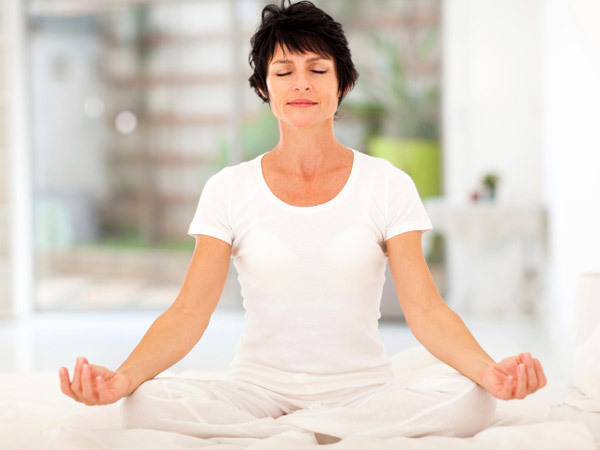 How do I stop the chatter and business in my head enough to meditate properly? Stopping the noise and chatter or any other disturbance in your mind takes practice. The more you practice, the more your mind becomes peaceful and quiet. I hear that you should allocate time every day at the same time to do meditation. You can meditate as often as you like, but the scheduled meditation is to be done no matter what. Except in an extreme emergency, do not miss the schedule. Train yourself just like it is a job that you have to do. Thats all about being consistent. Find a place in your home and make a spiritual altar. A vanity is a great place that is usually in a bedroom that you can close the door and put a Do Not Disturb sign on the knob. If you do not have a vanity it is ok. Use your creative skills to improvise.The spiritual altar is just a sacred place of your choosing, could even be outdoors. Spend some time outdoors and hug a tree. I hear to spend time grounding yourself. Take your shoes off and let your bare feet touch the grass. You can go to the nearest tree, sit up against it and let your feet stay planted in the ground. I hear this will do your energy chakras wonders and distribute new found free electrons throughout your being. You can read a book or do some writing while you are sitting there. Do this for about 15 minutes at least once a week. After grounding yourself for 15 minutes, sit quietly, close your eyes and center yourself by visually looking at your chakras and seeing them in a straight line from your head to your bottom that is on the ground. 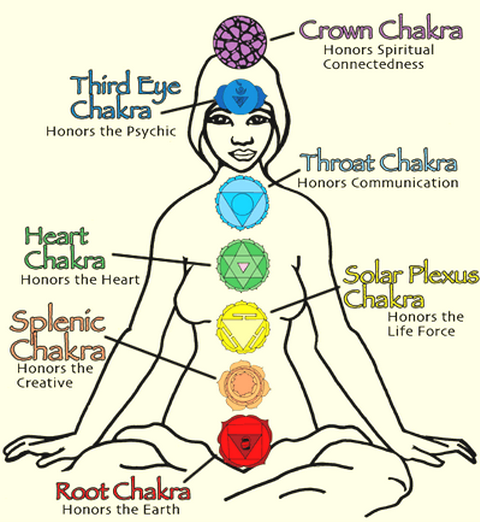 Your chakras are from top to bottom—Crown-Third Eye-Throat-Heart-Solar Plexus-Splenic-Root—See illustration. Last thing I hear is to teach yourself not to listen to the noise by using any device that will distract you from thinking. There are many ways to do this. You can do it by visualizing your favorite image or by doing a guided meditation, but my favorite is to count your breath as you go into meditation. You do this by counting evenly during your breath inwards to 4 (1-2-3-4), then hold breath to the count of 4 and then exhale to the count of 4. If you find yourself not counting, then you are THINKING and you still have noise. In time it gets really quiet and you can connect to universal consciousness. If you get there, you can speak to any guide or angel you would like to. dear franks peeps,every time i try and meditate i keep falling asleep,when is the best time to meditate and should i do it the same time every day.